Sun Costa Rica Real Estate specializes in the Guanacaste Real Estate Market. We have a significant amount of unique Mountain Real Estate and Beach Properties to offer. As an independent Real Estate Broker, my experts and I cover a variety of locations ideal for living, retiring or investing in Guanacaste. 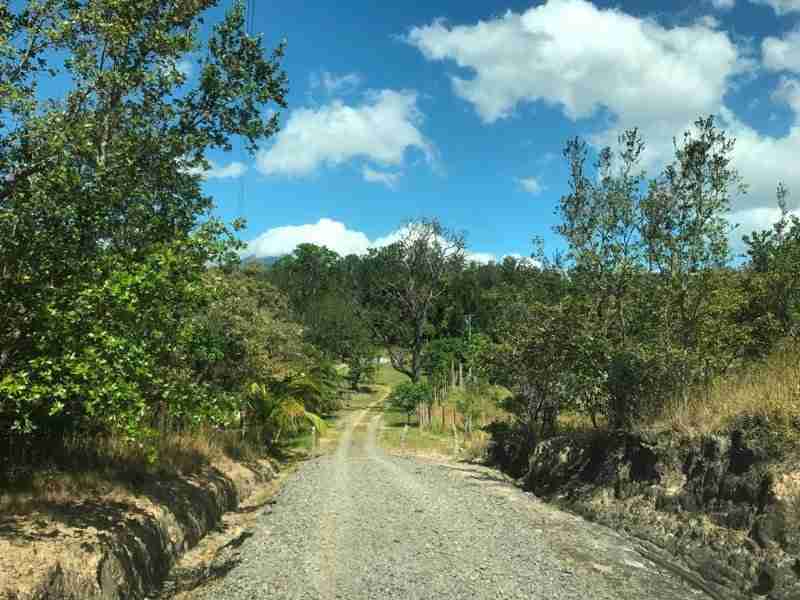 Costa Rica Real Estate listings include different Land categories such as Commercial Land, Building Lots, Farms, and Development Properties. Don’t miss our recently reduced properties in the different categories. Our beach properties line the northern parts of the Pacific Coast in Guanacaste. 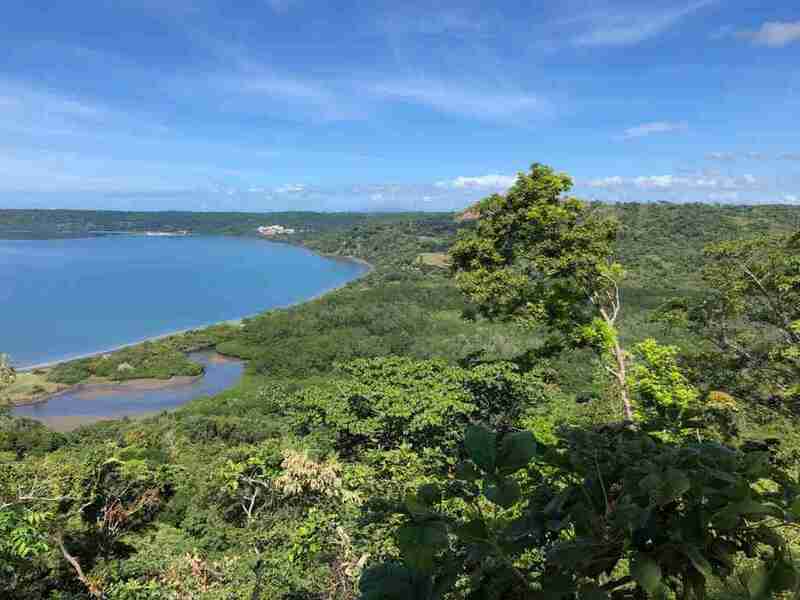 They start at the Gulf of Papagayo, with business investment opportunities and homes for sale in Playas del Coco. 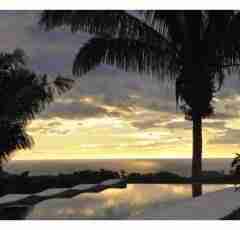 In Playa Hermosa you will find luxury condos with ocean view and commercial land. Playa Matapalo a new hot-spot for investors huge development properties with direct access to the beach. The middle section covers Tamarindo, Conchal, Portrero and Brasilito and is named Gold Coast for the pristine beaches. The modern development in the area, will give you serenity of living in a tropical paradise. You will find ocean view condos, homes, and building lots in our Gold Coast listings. In the south of the Peninsula Nicoya you will find huge beachfront development properties with direct access to a private white sandy beach. We list homes for sale, and ocean view building lots in Playa Samara. 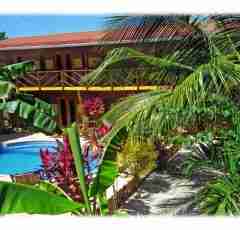 Browse all our properties for sale in the Peninsula Nicoya. 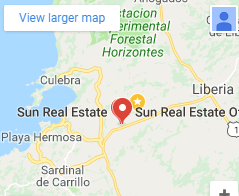 At Sun Real Estate we know the importance of finding Costa Rica business investment real estate location, where your company, image, and investment have the desired impact. In our list of the Costa Rica business investment real estate, we have commercial and industrial development properties. 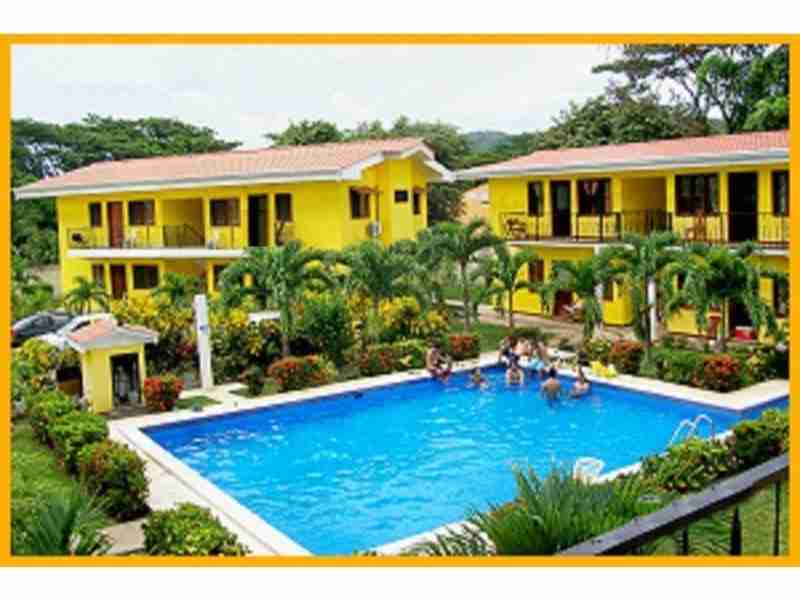 Established turn-key operations like retail stores, restaurants, condominium resorts, hotels for sale are offered in Guanacaste’s prime locations. We are specialist in the area of the Liberia Airport whit its commercial and industrial land. The opening of the International Airport in Liberia and the investment of international brand corporations like Discovery, Femsa (Coca Cola), and Walmart was truly a catalyst that put this area of Guanacaste, Costa Rica (the Papagayo area) on the world’s tourism and investment map. Our investment properties at Liberia Airport are expected to increase in value in the near future drastically. Take your time and check in detail the options of the commercial real estate that we offer. Costa Rica with its Foreigner Friendly Property Laws is the place to invest! Foreigners have the same rights when purchasing land in Costa Rica as locals do. 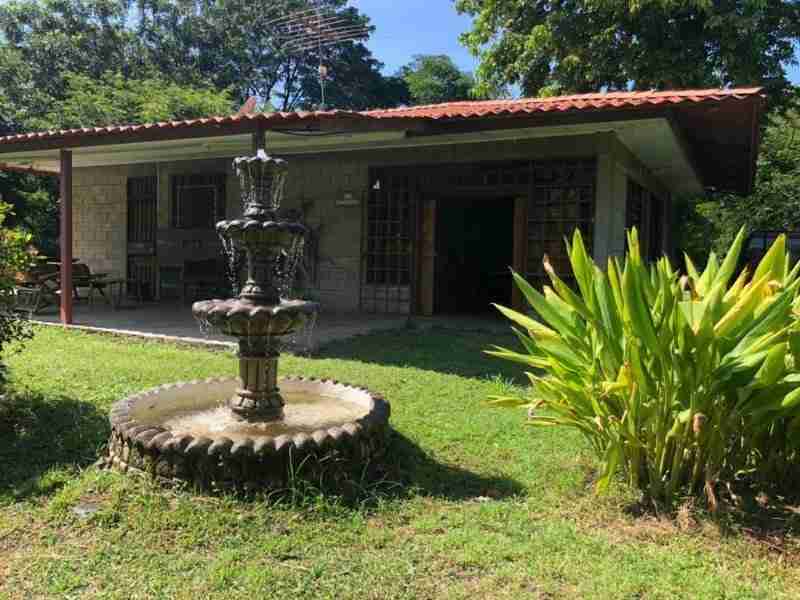 I can confidently guide you in this quickly developing part of Guanacaste. 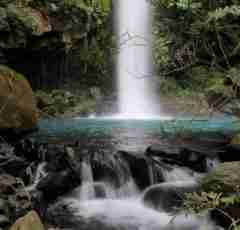 Costa Rica a country of diverse natural wonder: a nation of peace, and great democratic tradition. The people of Guanacaste are welcoming and friendly. Spanish is the dominant language even though many of the younger population speak English. Costa Ricans take great pride in their country and are sincere people. Beautiful Guanacaste Costa Rica just might be the perfect place and environment for you to enjoy. Come and experience the best life has to offer! Guanacaste’s beauty lies in miles and miles of white, golden and volcanic sandy beaches, with comfortable, sunny weather year round. Unlike the mountainous region, you will find an agreeable climatic zone with an average temperature of 72 to 89 degrees. Volcano peaks grace the horizon. Like curtain closing in dramatic theater, they sometimes mysteriously disappear in the mist. As a responsible company, we provide the guarantee that all the Costa Rica Real Estate we offer, have a detailed investigation of each one of them, to guarantee that they have availability of all the services or meet all the legal norms to acquire the same without any problem. We are a “safe agent” and a registered member of the Board of Real Estate Brokers in Costa Rica. We also offer escrow service and title insurance of your choice. Our aim is your complete peace of mind. 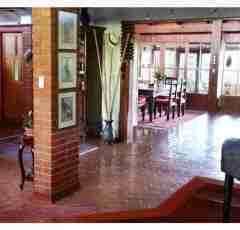 Direction to Sun Real Estate Office: 3 km west of the Liberia International Airport, just a few minutes drive from the Airport Liberia, in the building of Restaurant Café Europa and German Bakery (Panaderia Alemana). 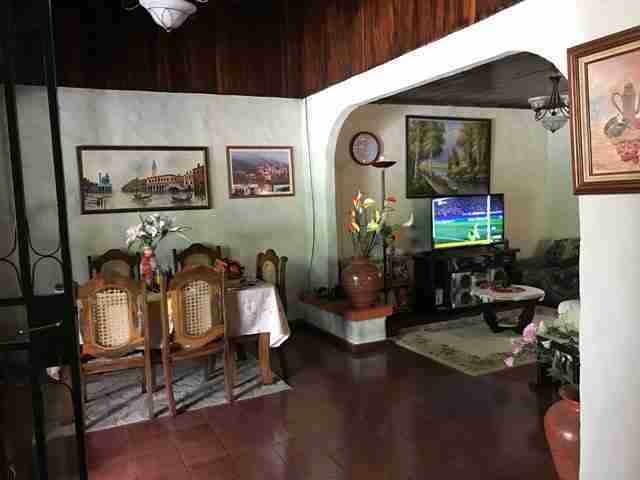 On your way to your destiny, stop for a meal or refreshment and check out all the new listings on the Costa Rica Real Estate market.